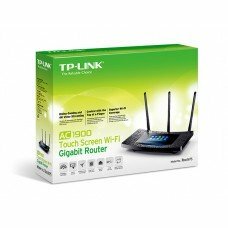 The DIR-878 AC1900 MU-MIMO Wi-Fi Gigabit Router is a powerful wireless networking solution designed for Small Office/Home Office (SOHO) environments. 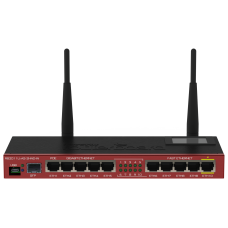 By combining high-speed 802.11ac Wi-Fi with dual-band technology and Gigabit Ethernet ports, the DIR-878 provides a seamless networking experience with a high degree of convenience and flexibility for SOHOs. The DIR-878’s SOHO-class advanced security features help keep data safe from unwanted network intruders. 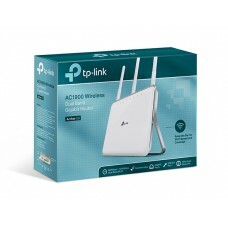 These features together with the increased range and reliability of Wireless AC technology, help provide a protected network for devices in your home or office. 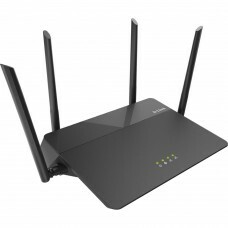 High-Speed Wired and Wireless Connectivity :The DIR-878 upgrades your network to the latest dual-band high-speed wireless technology to bring you lightning-fast Wi-Fi speeds of up to 1,900 Mbps1 so you can meet the increasing demand from multimedia applications. Enjoy seamless high definition streaming media, Internet phone calls, online gaming, and content-rich web surfing throughout your home or office. 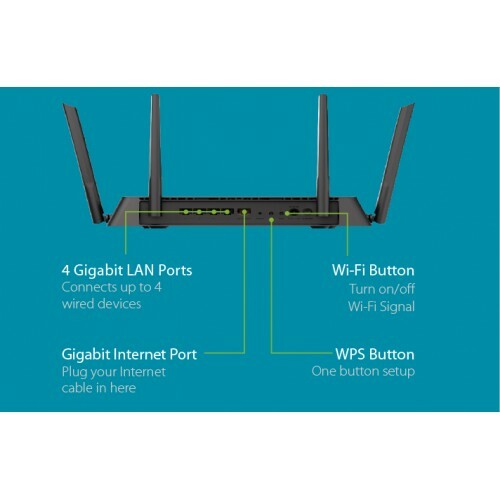 In addition, 10/100/1000 Gigabit Ethernet ports give you solid, dependable wired performance for devices such as Network Attached Storage (NAS), media centers, and gaming consoles. The built-in Quality of Service (QoS) engine allows you to prioritize important traffic to ensure that your favorite applications are receiving optimal bandwidth. Smooth Streaming with Wireless 802.11ac Wave II : The DIR-878 brings a host of new technologies to create the best wireless networking experience to date. With 802.11ac Wave II technology, the DIR-878 provides Gigabit wireless connectivity with combined transfer rates of up to 1,900 Mbps (1300 Mbps Wireless AC + 600 Mbps Wireless N)2 . Featuring a 3x3 MU-MIMO antenna configuration, the DIR-878 offers better data rates, fewer dead-spots, more coverage, and increased reliability. 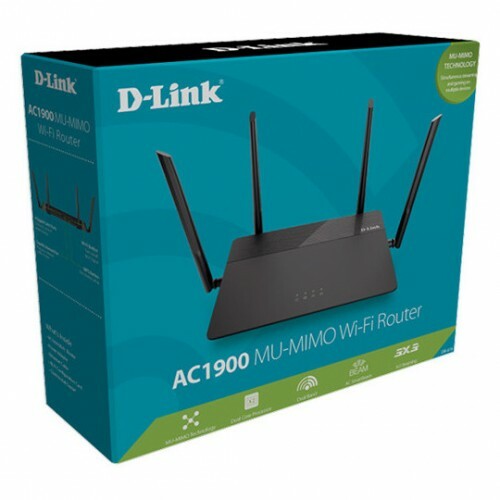 Upgrade your home or office with the latest AC wave II technology by matching the DIR-878 AC1900 MU-MIMO Wi-Fi Gigabit Routers with AC wave II devices like the DWA-192 AC1900 Wi-FI USB 3.0 Adapter to take full advantage of this speed.